Domain – Just as a person needs a name to establish his or her identity, every website also needs a domain name to be recognized online. A domain name is what people typed in the browser (example: www.yourbusinessname.com) in order to find and access your site. 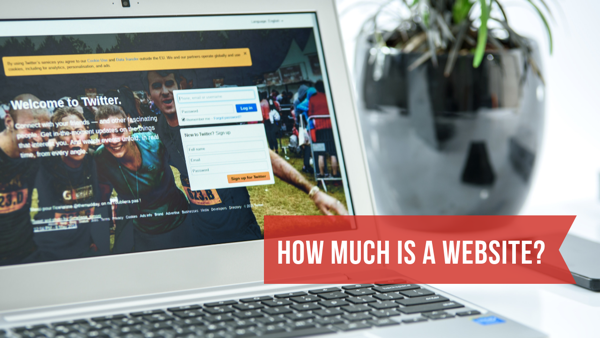 Typically, a domain could costs around $10-20 a year. You can get your domain at GoDaddy or NameCheap. Take note though that depending on the age and/or popularity of a word in a domain, it could sometimes costs hundreds or even thousands of dollars. Hosting – You now have an address. Next, you need a “house”, to make your website live and available online. Simply put, web hosting is where you store your website files. I personally recommend SiteGround for WordPress web hosting. They are faster, safer, and their support is better compare to other hosting companies I have used before. Click here to read my post A Step-by-Step Guide on How to Signup on SiteGround. The StartUp Plan is perfect for people with one website, it only costs $4 a month for a start. An old adage warns us not to judge a book by its cover. However, most often than not, a website is appraised based on its design and features. That’s why it is important to have a professional website layout. 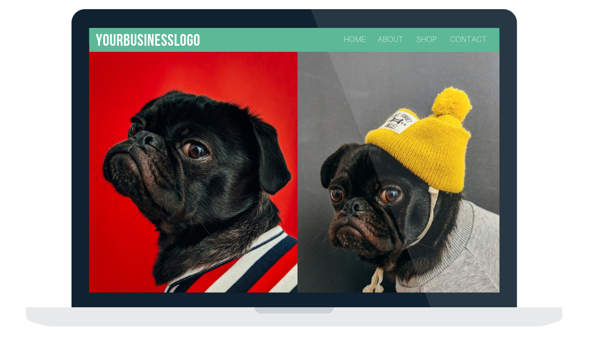 Design – WordPress has thousands of pre-made themes you can use right off the bat, which cost from zero up to a $100. But knowing how to use a theme is far from knowing how to maximize its potential by customizing it according to your business and brand needs. Features – As for functionalities; like e-commerce, membership, real estate, business directory, booking etc, WordPress also has thousands of plugins available for purchase. No one likes an empty and a faulty website. Your domain name and cool design won’t matter that much if you don’t have (1) valuable contents and if (2) your website security is unreliable. Contents – Add contents that will help establish your credibility in your niche. Upload photos, write blogs, and update your website information (and design) every now and then. If you do not have the time and the knack in writing or producing contents, you can always hire someone to do those things for you. 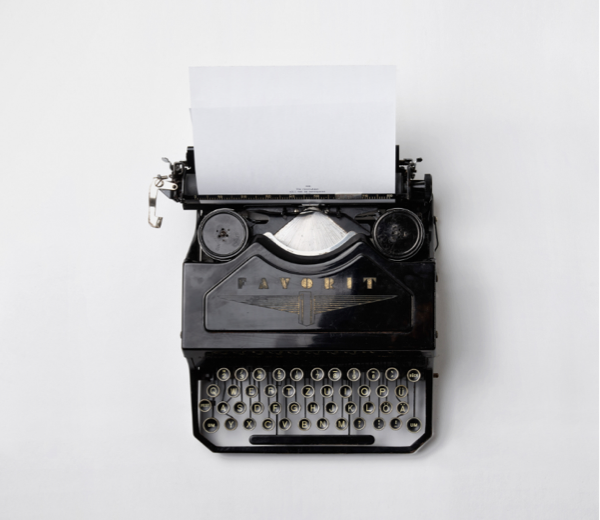 You can pay an article writer from the Philippines for $10 an article with up to 350 words. If you are on a budget then Fiverr can be a good place to look for talents that can help you with video/audio editing or graphics. Maintenance – Keep your website free from possible hackers or losing files by ensuring that your website’s themes and plugins are up-to-date. Again there are plugins to do this automatically for you. You can avail my WordPress website maintenance service starting at $29 a month. The service includes security monitoring, file backups, and updates. It depends. Consider the factors mentioned above. But as for my website design service, expect to pay at least $1,200.